Sony started to roll out new v1.51 patch for PlayStation 4 gaming consoles, which will fix some bugs and brings minor UI tweaks. It hasn’t been a week after the launch of most awaited gaming console, Sony PlayStation 4 and we have seen a giant day-one patch v1.50 to play online and other activities. Now within a week, Sony has started rolling out another v1.51 patch to fix some minor bugs and with few tweaks in user interface. 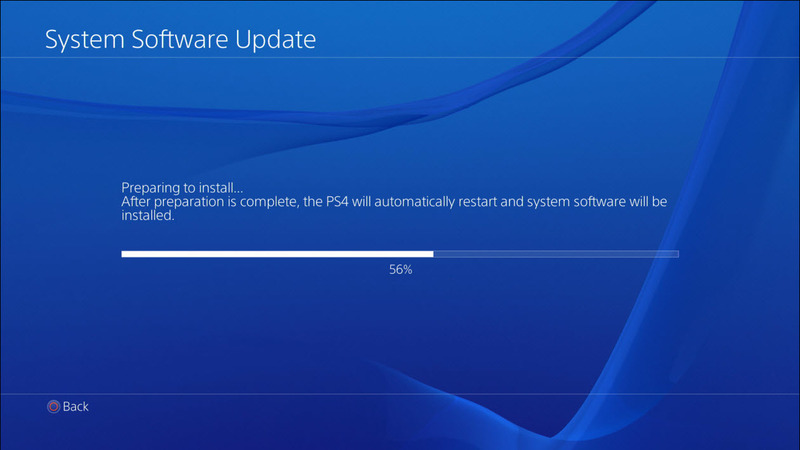 Don’t worry, the software patch size is not a hefty one like the day-one patch. With this minor required update, stability of system software has been improved. In addition, minor refinements to elements of the system UI (such as clearly indicating when a user downloads a game and a game patch at the same time) have been introduced. However, you don’t need to go for the software update anywhere in your console. If your console is connected to the internet the device will download the patch automatically, even in standby mode, which will enable the users to update quick and easier. Moreover, Sony has already surpassed the sales of 1 million devices within the 24 hours of launch.